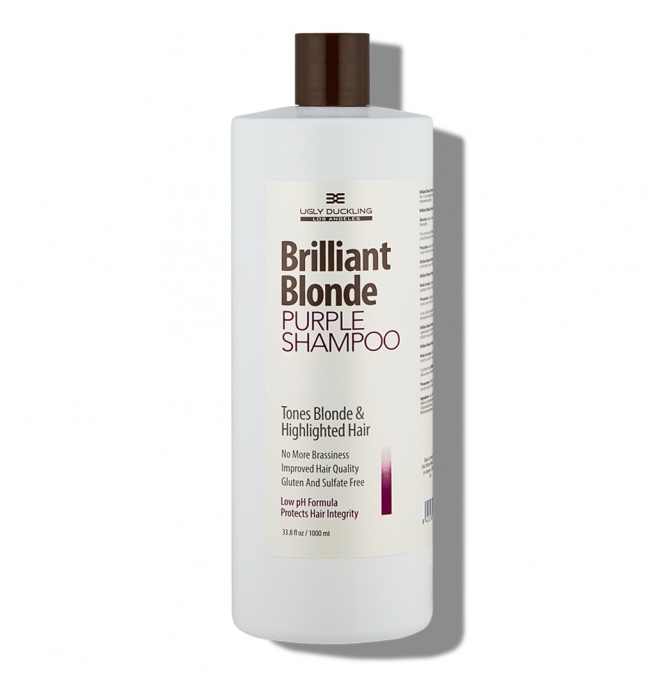 Apply shampoo on clean, towel-dried hair. Massage thoroughly 5 mins, making sure every part of the hair comes into contact with product. 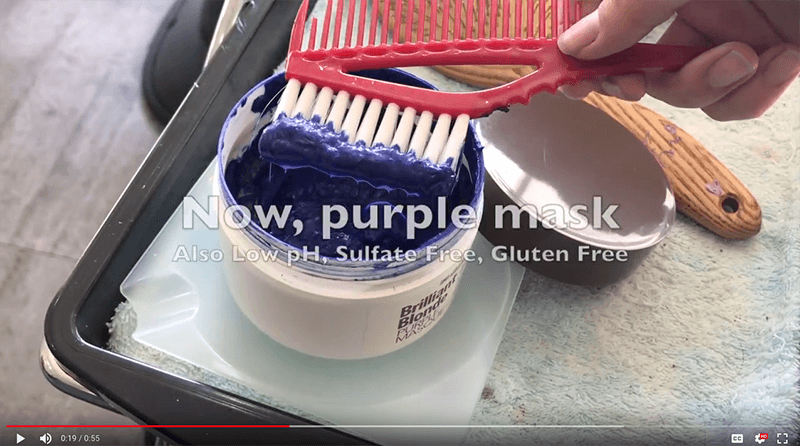 Use fingers or a dye brush to apply all over, applying on the ends first. 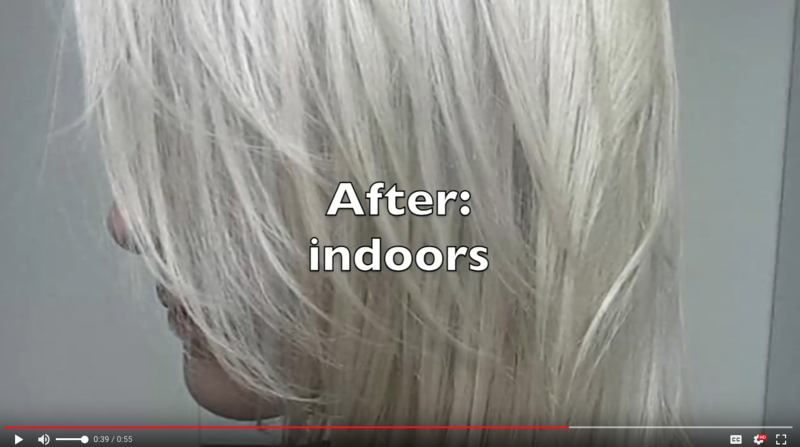 Place plastic cap or towel over hair to allow heat retention. 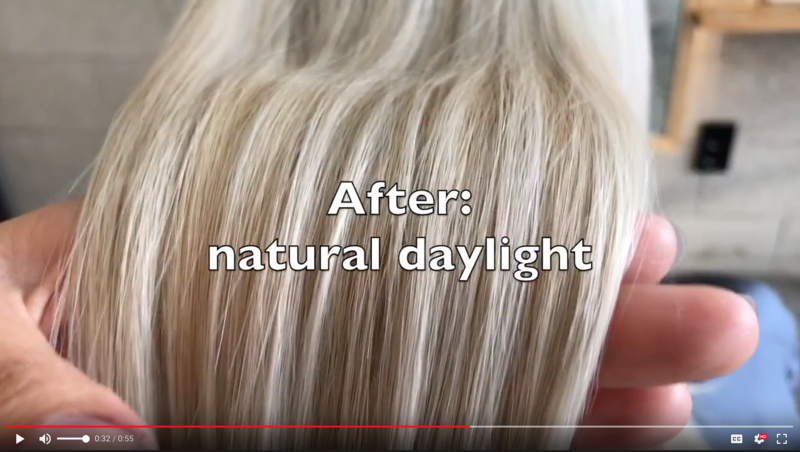 Use indirect heat if possible to maximize hair treatment and pigment transfer. 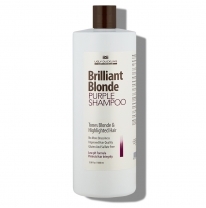 Use purple shampoo every day in place of your normal shampoo. 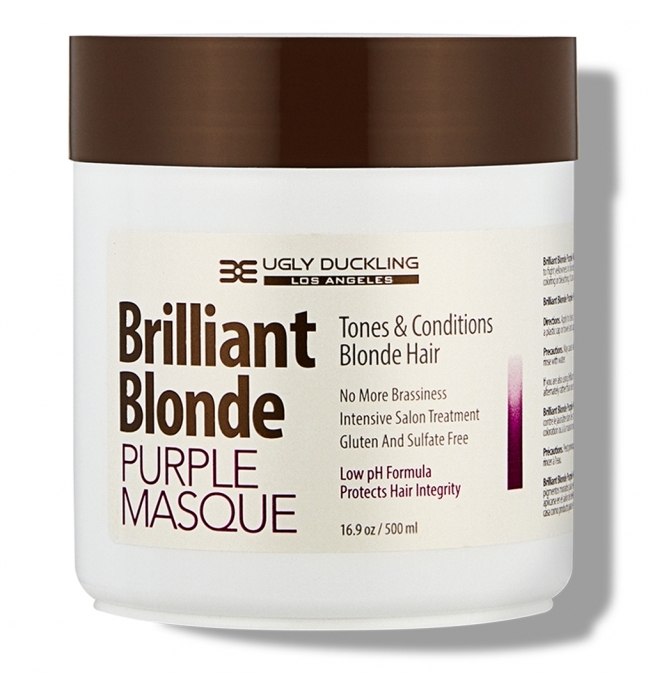 Use mask once a week for extra toning and conditioning. Low pH, sulfate free, gluten free. 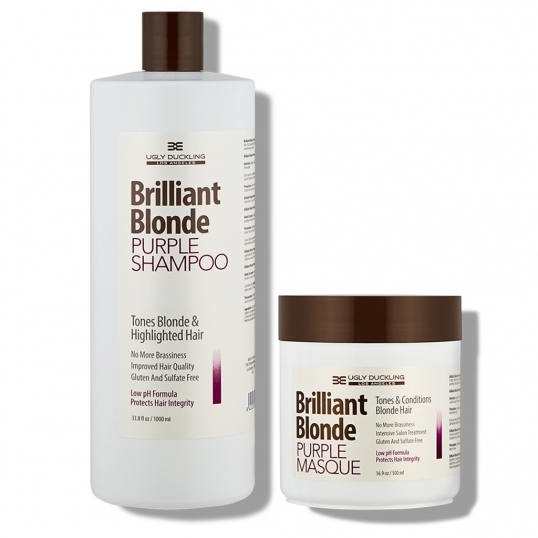 These products work best for blonde hair (level 9 and above). 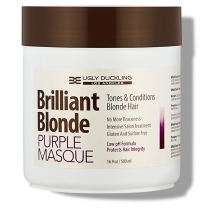 Then use purple shampoo and mask.